And it got Seth Rich killed. Following POTUS Trump’s Sunday tweet clarifying his previous comments on Russian meddling in the 2016 presidential election election, Kim Dotcom inserted his views into the “meddling” debate, reminding all involved that no hack ever took place, but instead leaked to the public. Zerohedge reports that in response, Dotcom tweeted “Let me assure you, the DNC hack wasn’t even a hack. It was an insider with a memory stick. I know this because I know who did it and why,” adding “Special Counsel Mueller is not interested in my evidence. My lawyers wrote to him twice. He never replied. 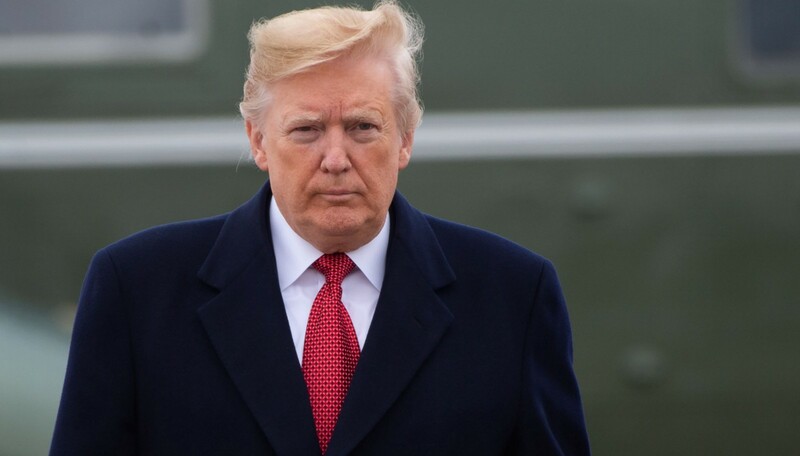 360 pounds!” alluding of course to Trump’s “400 pound genius” comment. 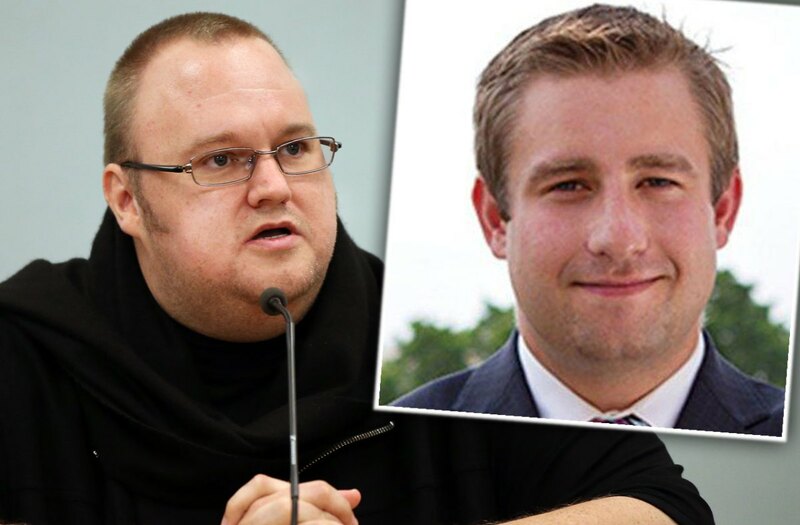 According to Zerohedge, Dotcom knew….